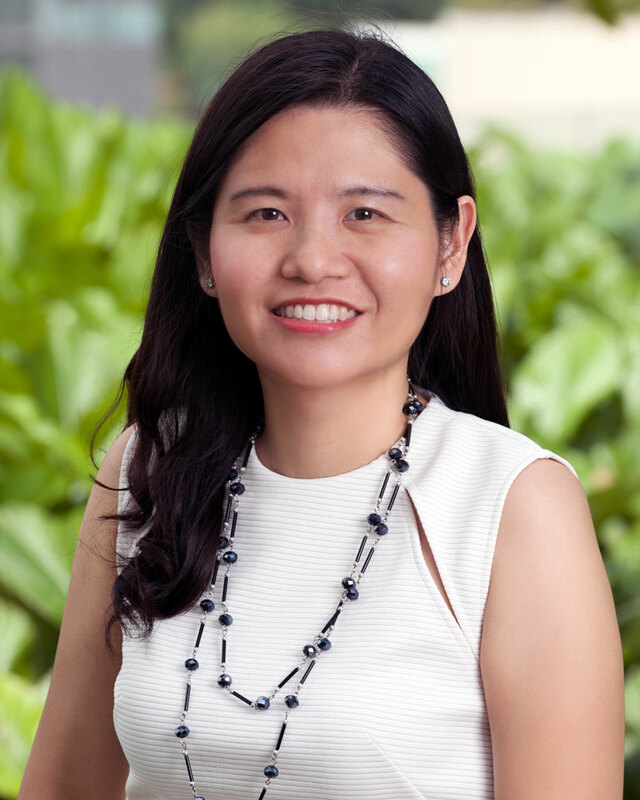 Dr Tsumain Tan Tsieu Fyien graduated from the National University of Singapore with a Bachelor of Dental surgery in 2000. She received several academic awards during her undergraduate years including dean’s list, the Tay and Partners gold medal for best all-round final year student and Dr Loh Fun Chee gold medal for the best student in clinical dentistry in the final bachelor of dental surgery professional examination. She was also given a sponsorship by GC Asia Dental Pte Ltd for a student exchange programme to the University of Melbourne in 1999. She worked at the National Dental Centre upon graduation and was head of the dental clinic at the Bukit Batok Polyclinic from 2002 to 2003. She left for private practice in 2005. © 2017 Winston OMP. All rights reserved.